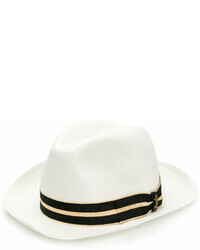 Borsalino Fine Panama Raffia Hat £231 Free UK Shipping! 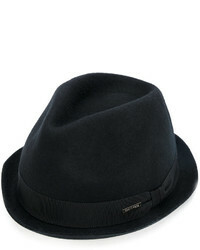 DSQUARED2 Trilby Hat £149 Free UK Shipping! 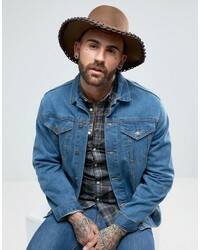 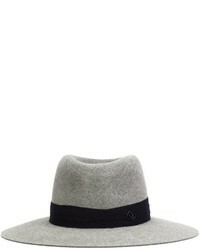 Maison Michel Trilby Hat £546 Free UK Shipping! 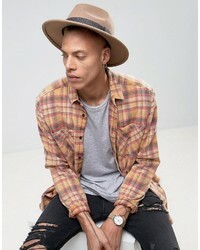 Asos Wide Brim Pork Pie Hat With Whip Stitch £24 Free UK Shipping! 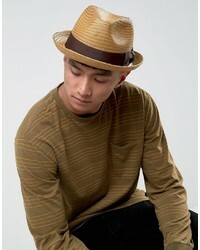 Asos Fedora Hat With Geo Printed Band £24 Free UK Shipping! 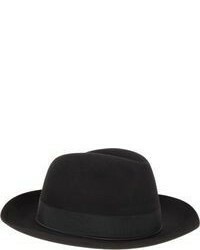 Brixton Swindle Fedora Hat £102 Free UK Shipping! 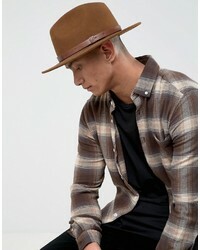 Brixton Messer Fedora Hat £78 Free UK Shipping! 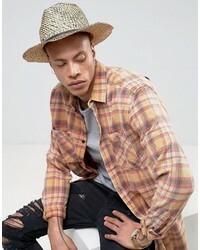 Brixton Castor Fedora Straw Hat £57 Free UK Shipping! 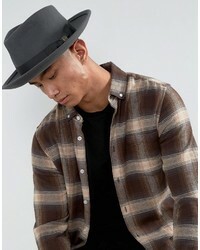 Brixton Wesley Fedora Hat £72 Free UK Shipping!